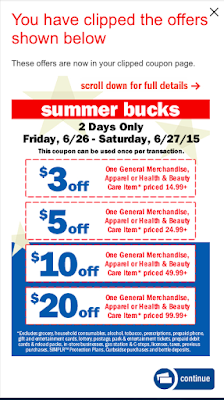 Meijer: 2 day Summer Bucks this Friday and Saturday 6/26-6/27! 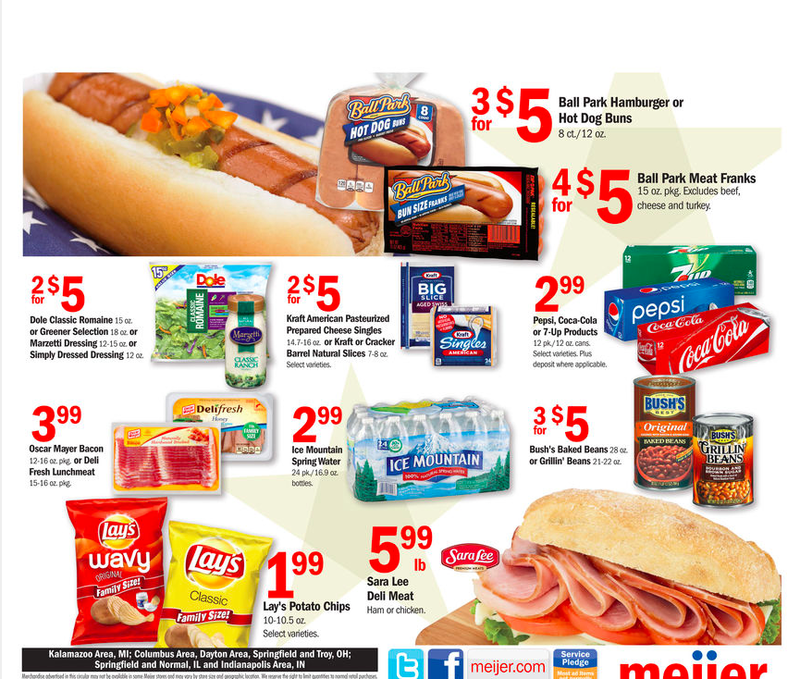 Meijer 2 day sale!!!!! I love Summer Bucks! Clip your Summer Bucks in mPerks now!